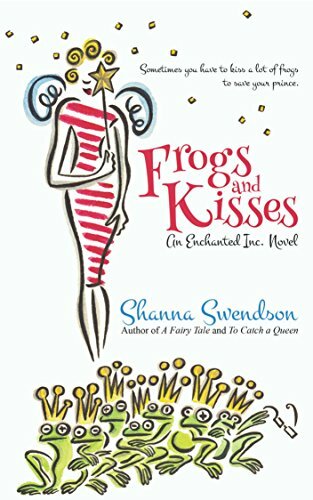 Book 8 in the Enchanted, Inc. SeriesThe weather is getting cold, but the frog population in New York is on the rise, thanks to a magical mafia that has a unique method for getting their enemies out of the way. When wizard Owen Palmer at Magic, Spells, and Illusions, Inc., gets a cryptic threat that the secretive organization called the Collegium is gunning for them, Katie Chandler puts their wedding on hold and goes undercover as a compromised magical immune to infiltrate the enemy.It’s not easy pretending to work for a psycho who not only wants to take over MSI but also pull a coup in his own organization. It’s even more difficult having to pretend to cut all ties with MSI. But with prominent magical citizens disappearing and anyone who crosses the magical mafioso landing on a lily pad, Katie knows she doesn’t have a choice. It becomes personal when her friends become targets. 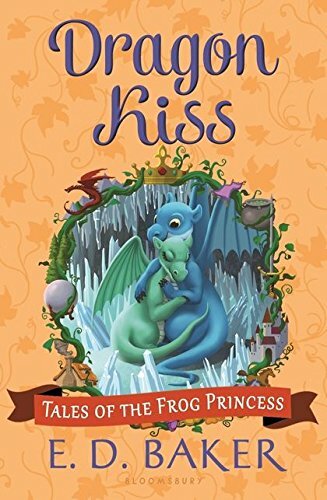 It becomes an urgent crusade when Owen disappears.When the final showdown comes, Katie’s going to have to kiss a lot of frogs to have the allies she needs to save MSI – and if she ever wants to see her fiancé again. Beistle 66670 Kiss The Frog Party Game. 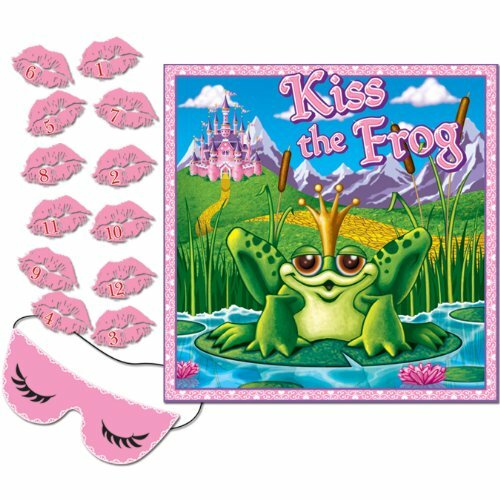 Instead of pin the tail on the donkey, get theme oriented with this kiss the frog game! 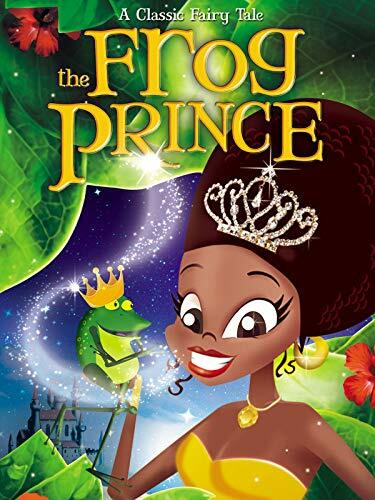 Perfect game to entertain all the little princesses in hopes of finding that frog that will turn into a prince . A mask and 12 lips are included. Our favorite princess returns―hiking boots and all―this time loaded with questions for her daddy. Everyone knows a princess. As this princess and her daddy wander through the woods, all kinds of wonders reveal themselves. She discovers that no matter who you are, a princess lies inside of us. 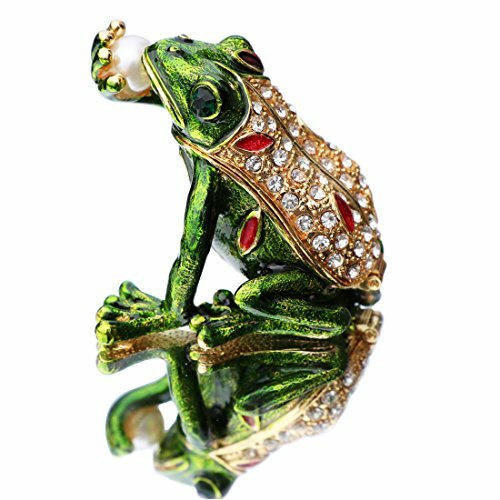 You think you know the story of "The Frog Prince"? THINK AGAIN! 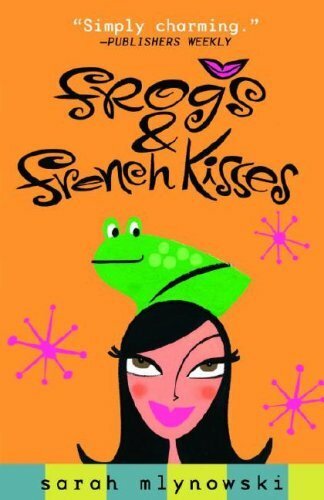 This retelling of the classic story, told from the frog's perspective, will have you in stitches―baseball stitches, that is. 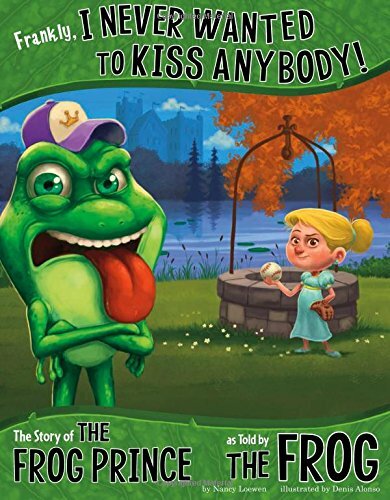 The frog will fill you in on the baseball story behind this famous tale. This fractured fairy tale provides a fresh perspective on a well-known tale. 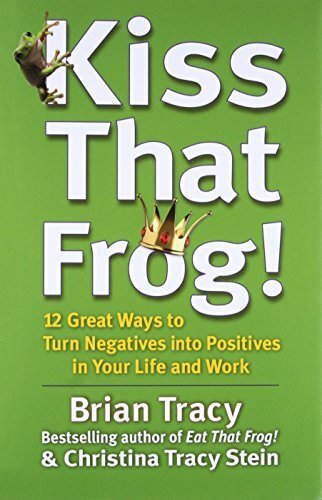 Don't Kiss the Frog! 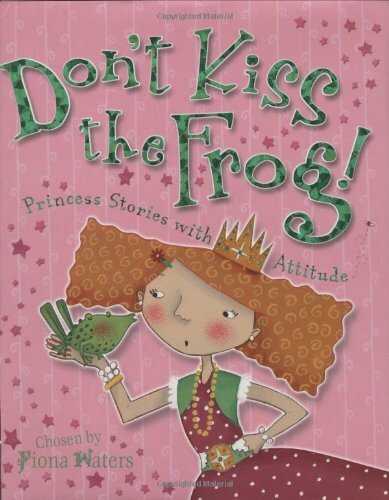 : Princess Stories with Attitude Compiled by Fiona Waters; Illustrated by Ella Burfoot Perfect for girls who love tiaras, ballgowns, and happy endings--but also sports, silly jokes, and being different. 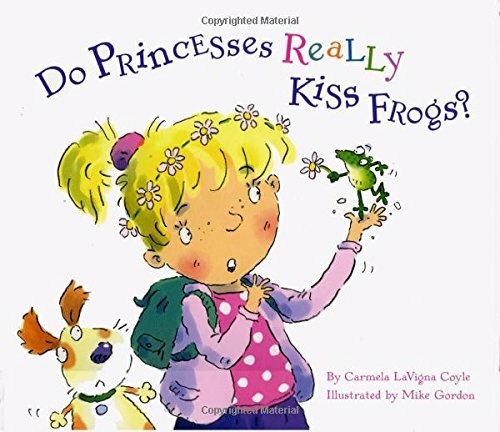 Featuring the work of seven writers and three illustrators, this anthology of "princess stories with attitude" will make kids laugh as they encounter a bevy of sleepy, sporty, clumsy, brave, resourceful, and curious princesses. The exuberant typographic design is an excellent match for the story-telling style and colorful artwork.